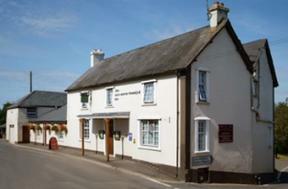 Sea View B&B in Porlock is located at the foot of the outstandingly beautiful Exmoor National Park, cliffs and sea. This prominent old, characterful property is a few steps away from the high street. The Castle is a family run B&B public house and restaurant in the centre of Porlock an idyllic West Country village set between Minehead and Lynton & Lynmouth in Somerset.